Have you ever felt that the default Divi theme buttons are a little… flat? Give these 3D style buttons a try. 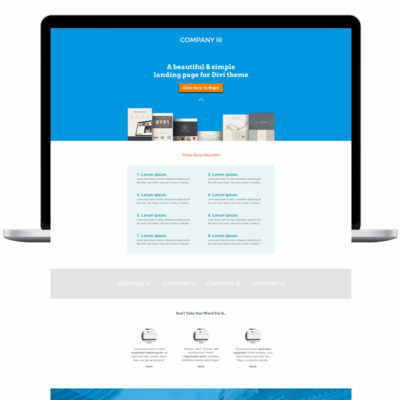 Divi 3.0 & Extra compatible. This free pack includes 4 3D effect buttons in Red, Orange, Green and Blue. I’ve been using these buttons on a fun, funky Extra theme website to provide some extra punch. Great for your colourful website, coming soon page or landing pages. Simply import the modules in to the Divi Library and then in to your page via the Divi Builder. 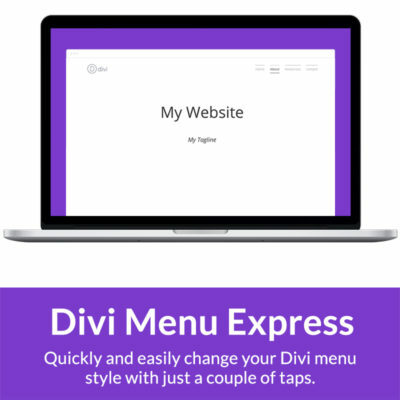 Add icons or change the font through the Divi module editor – no coding required. All effects have been added to the module itself so they won’t affect any of your other buttons. Need to use a 3d button to make a call to action stand out? No problem! 100% compatible and tested with Divi 3.0. 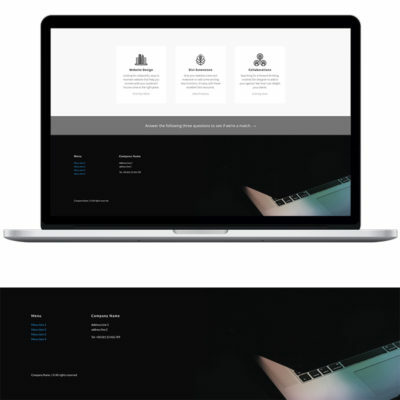 * Divi WordPress theme by Elegant Themes required.